Home, office or on-the-go Dotz™ offers a complete assortment of cord and cable management products that are simple, intuitive and most of all fun. 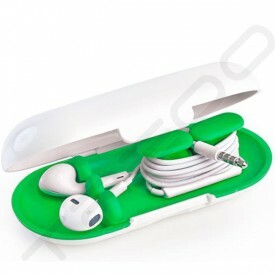 Each item was developed to tackle the unavoidable mess of cords and cables that tangle, get confused, misplaced and mixed up. Dotz products make it easy to be a ‘master of your cord domain’. 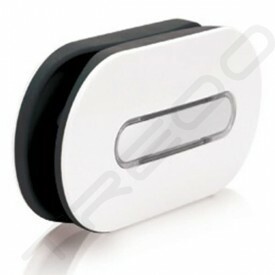 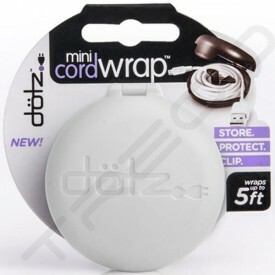 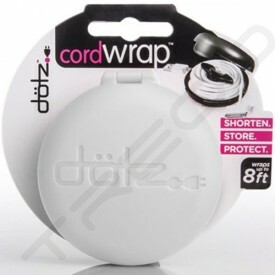 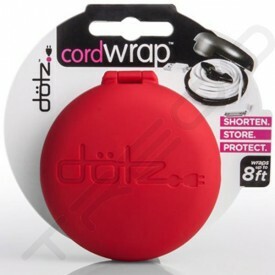 Our products identify, shorten, secure, conceal or bundle cords and we have many more on the way. 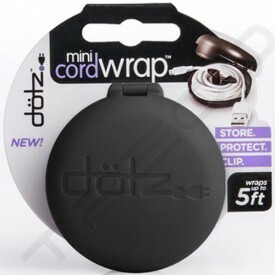 Dotz, LLC, under the leadership of Micah Maraia, invented and marketed the Dotz cord and cable management line starting in 2005. 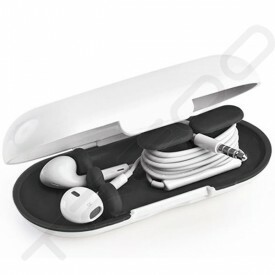 In 2008 Micah partnered with business expert Brooks Douglass to bring the line to the national and international market place. In 2011 Dotz signed and an exclusive North American license with Paris Business Products, Inc., a company credited with over 45 years of consumer products marketing and distribution experience and led by Gerry Toscani. 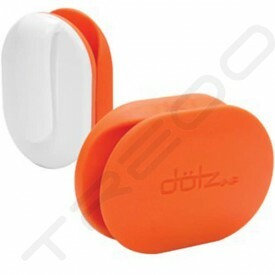 Their expertise in marketing and distributing fast-moving, consumer packaged goods, coupled with the design and innovation experience of dotz™ has created an unstoppable team.